Draw upon our deep well of expertise to arrive at the perfect custom landscaping work guaranteed to enhance & beautify your unique property. As landscape experts, we can provide exceptional care of your turf, plants, and trees, offering more than basic design and maintenance for your landscape. No matter what kind of hardscape you dream of – Terrapin Landscapes can help bring your vision to life. We offer more than basic landscape maintenance. Our services range from Irrigation Services, Tree Services, Fertilization & Weed Control, Snow Removal and more. The beginning of a great relationship starts with good communication. To make certain we understand your landscape or hardscape needs from the start, our professionals take the time to get to know you, your property, and your goals. Terrapin Landscapes is a family owned, multi-award winning company located in Kennebunkport, Maine servicing the beautiful coast of Southern Maine specializing in landscape design, installation and maintenance. 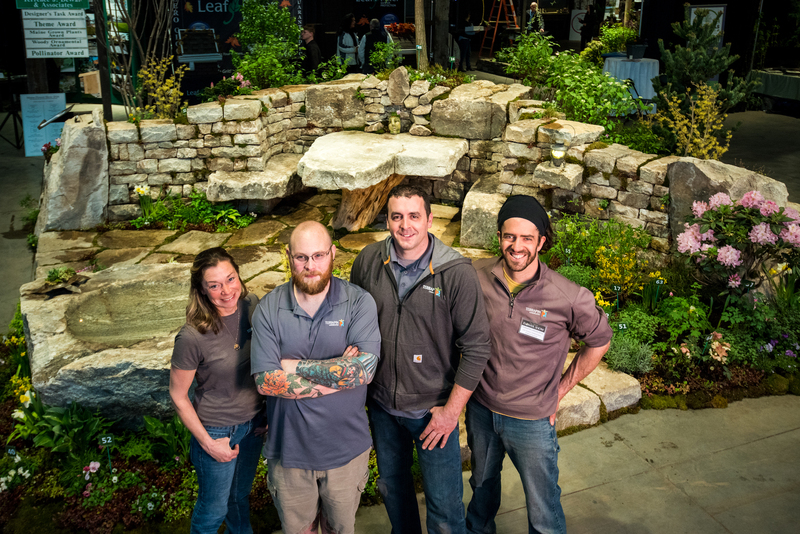 Recognized for integrity, innovation and reliability, Terrapin enjoys an excellent reputation as a leading landscape/hardscape design and build company. Projects range from new construction builds to existing landscape overhauls. Owner and operator, Mike Corsie values every relationship. His goal is to provide individualized, exceptional customer service using top quality materials. This combined with an extraordinary team has earned the Terrapin team countless loyal and satisfied customers. The Terrapin team is loaded with specialty trained, educated and certified professionals passionate about their craft. Their knowledge and expertise are at the core of what makes Terrapin unique. Whether you’re building a new home and need a new landscape or you’re ready to complement your current property with a new design or you just wish to impress others with a breathtaking meticulously maintained property, call – 207-251-0558 or write Mike today to see how Terrapin can help you!